In thinking up this week’s List of Six, I decided to honor the first-responders of 9/11 from last week, so I started searching far and wide for famous police officers and firefighters in comics. Police were not a problem; there are a million of them! But I couldn’t find any superhero firefighters! I found a few, sure, but not nearly enough to do them justice. But, like I said, there were plenty of cops! Then I got the idea: why not create my own firefighter superhero! I fancy myself a future comic book writer. I should add this idea to the ever growing pile of award-winning comics I’ll someday write. But until then, join me in celebrating some of the coolest police officers and police superheroes in comics! 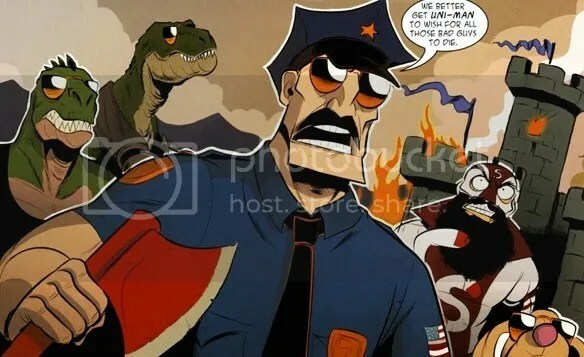 Axe Cop is awesome, there’s just no other way to explain it. He’s a cop and he uses axes to chop up bad guys! The brainchild of a 5-year-old boy, and brought to life by his adult older brother, Axe Cop has to be seen to be believed and deserves every sort of mention everywhere. 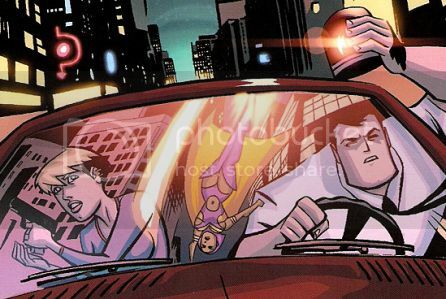 If you haven’t already, do yourself a favor and start reading Axe Cop! 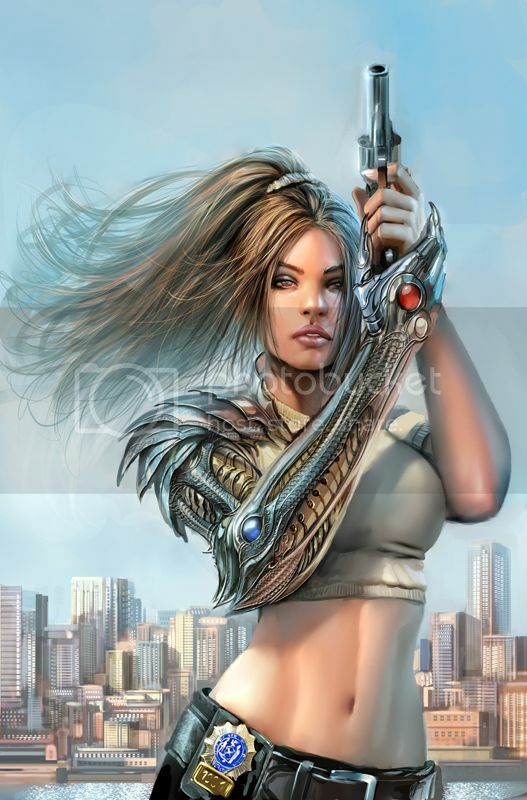 I bet you didn’t know that Witchblade was a cop! You probably thought she was just that scantily clad superhero with the weird body-morphed costume. But the Witchblade is an ancient weapon that bonds with its host, and in the Witchblade comic, it bonded with NYPD Detective Sara Pezzini. Something tells me that costume isn’t regulation. Pezzini will finally pass on the Witchblade to a new host in the series finale in October! The Guardian is pure police turned superhero. Jim Harper was a beat cop in Metropolis who decided that someone needed to step up and go after the criminals that the law wouldn’t prosecute. Debuting in Star-Spangled Comics in 1942, the Guardian was a mighty champion for law and order, wielding a shield that would make Captain America consider hiring a copyright attorney. Guardian became particularly famous for working with the Newsboy Legion, a gaggle of street urchins who sold newspapers and basically got up to mischief in Metropolis. Jim took pity on the orphans and the Guardian became their legal guardian, and now you can’t have one without the other! Apparently, they repaid Harper by growing up to become the lead scientists at the Cadmus Project, and then transferred his brain into a younger, super-powered clone. Because comics! I will never tire of singing the praises of Gotham Central. The TV show Gotham may be a bit of a squat, but the comic is sheer genius on the page. 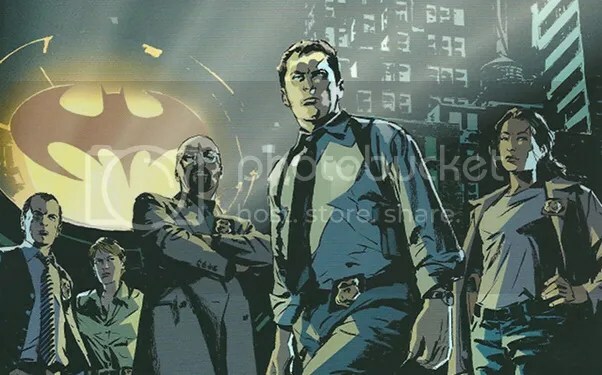 It’s the gritty, wonderfully realistic look at what it would be like to work the Major Crimes Unit of the Gotham City Police Department, where the major crimes tend to involve super-villains and vigilantes. If you’v never read Gotham Central, give it a shot. It’s the most realistic comic about police officers you’re ever likely to find. And at the heart of the series is Renee Montoya, the tough-as-nails detective who goes through several important character arcs over the course of the series. There are a lot of cool cops in Gotham City (including at least one more on this very list), but Renee has always been the awesome ‘everyperson’ officer. 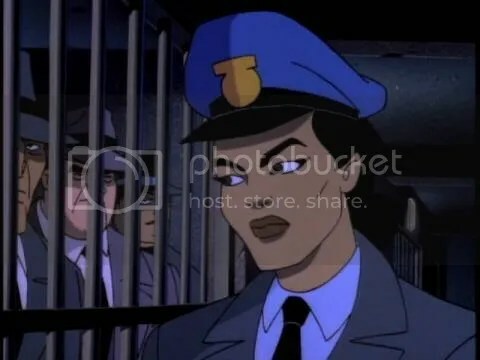 From her humble beginnings as an extra on Batman: The Animated Series, to her character-defining role in Gotham Central, to her awesome adventures as the The Question, Renee has always been a character to watch. Behold the mighty Dragon! 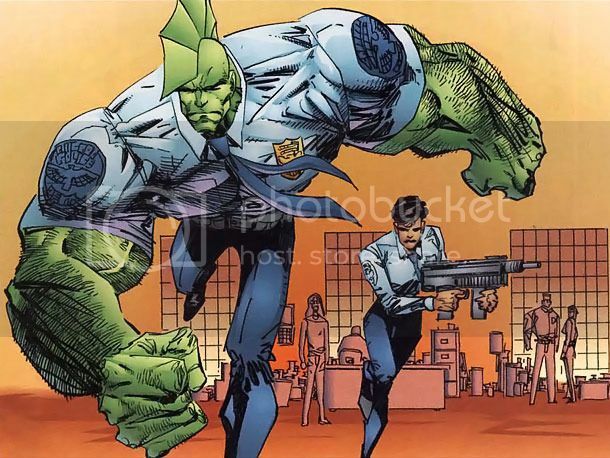 Badass, green and with that weird fin on his head, Dragon is a member of the Chicago Police Department, where his intense strength and healing factor come in pretty handy. He’s also quite famous for being the longest running comic written and drawn by the same creator, Erik Larsen. Larsen originally created the character when he was a child, and brought Dragon to glorious, multi-colored life when he helped found Image Comics. The Dragon has been on, just, so many adventures since then, too many to list. He’s teamed up with everybody from Hellboy to the Teenage Mutant Ninja Turtles, and shows no sign of slowing down. There he is, Old Mustache himself! 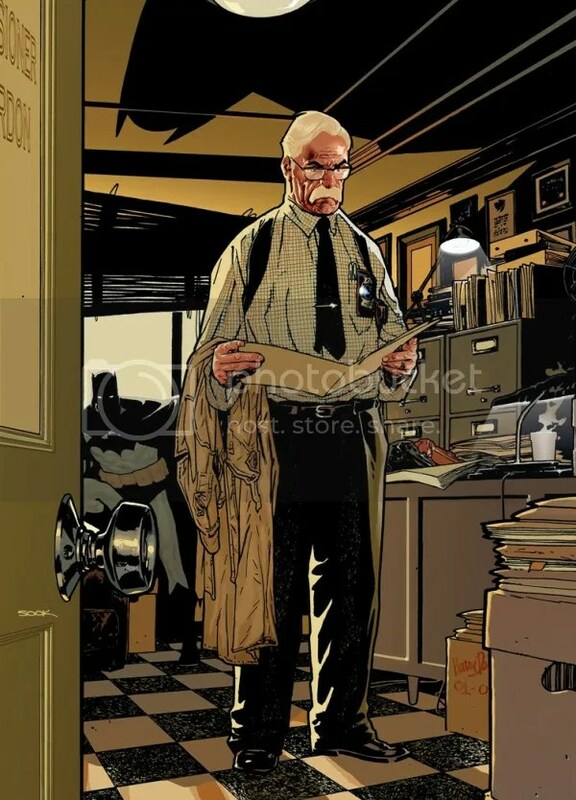 Commissioner James Gordon is the quintessential comic book cop, the one who means the most to the most people. He’s been everything from a bumbling fool to an ultimate badass to now Batman himself, but through it all, James Gordon stands for something greater. He is law and order personified, the tough, world-weary warrior who still believes in the badge despite everything he’s seen. Mark my words, Jim Gordon is good police. 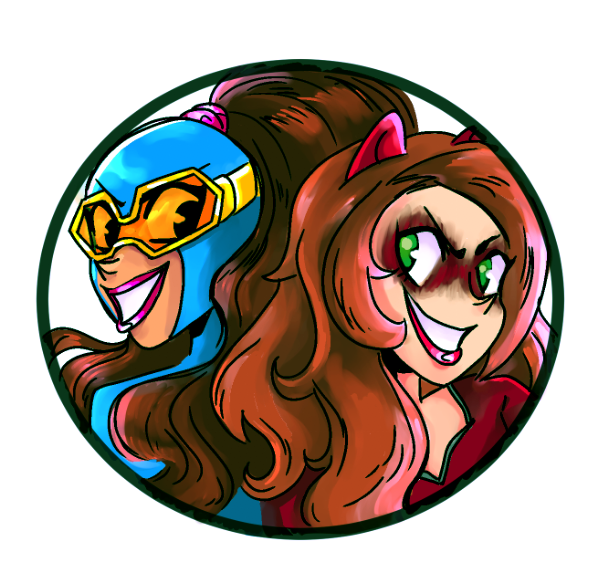 Posted on September 16, 2015, in Comics, Lists of Six!. Bookmark the permalink. Leave a comment.